Utah has seen too many propeller cuts this boating season, and the Utah State Parks Boating Program wants to help put a stop to it. Propeller cuts can severely injure – and even kill. 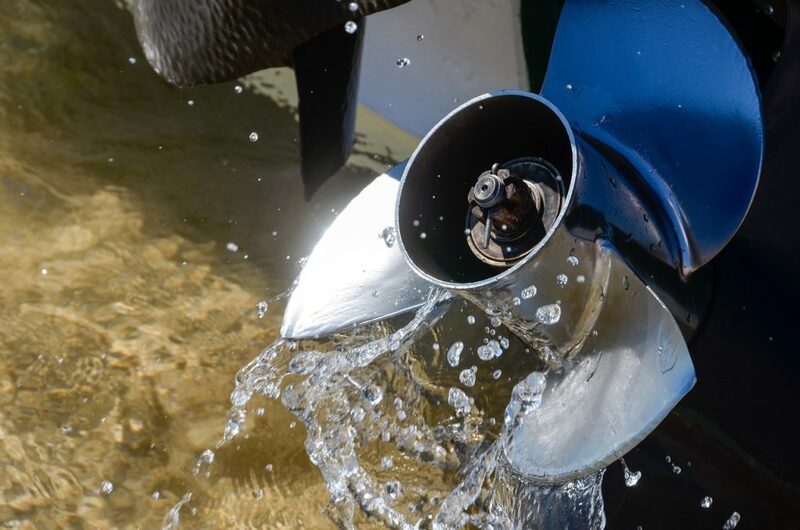 A typical three-blade boat propeller running at 3,200 rpm can inflict 160 impacts in one second. If your leg, arm, torso, or even head are in the wrong place when that propeller starts spinning…well…that is a lot of cuts. The good news is that most propeller accidents can be prevented. Before starting your engine, walk to the stern and look in the water to make certain there is no one near your propeller People near the propeller may not be visible from the helm). Never allow passengers to board or exit your boat from the water when the engine(s) are running. Even at idle and in neutral your propeller may continue to spin. Educate passengers about the location and danger of the propellers. 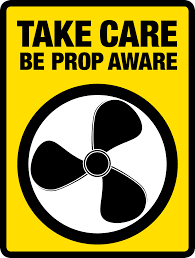 Call attention to and discuss any propeller warning labels around your boat. Never allow passengers to ride on the bow, gunwale, transom, seat backs, or any other locations where someone might fall overboard. Be especially watchful of any children onboard. Establish clear rules for swim platform use, boarding ladders, and seating. Passengers should remain seated at all times whenever possible. If someone falls overboard, STOP! Slowly turn the boat around and keep the person in sight as you approach. Assign a passenger to continuously monitor the person in the water. Turn your engine off FIRST and then bring the person to safety. Don’t forget your orange safety flag. These tips are vital information for recreational boaters, fisherman, wakeboarders, skiers, wake surfers, and pretty much anyone you can think of who would be on your boat. Protect your family and friends – make your trip on the lake a safe one.